There’s something about putting together a chocolate dessert that is so satisfying (lemon desserts, too, for that matter). For Easter lunch with my family I was asked to bring something sweet. A cake is what first came to mind but a few days before Easter I picked up my iPad and flipped through old issues of Donna Hay magazine and found this recipe. 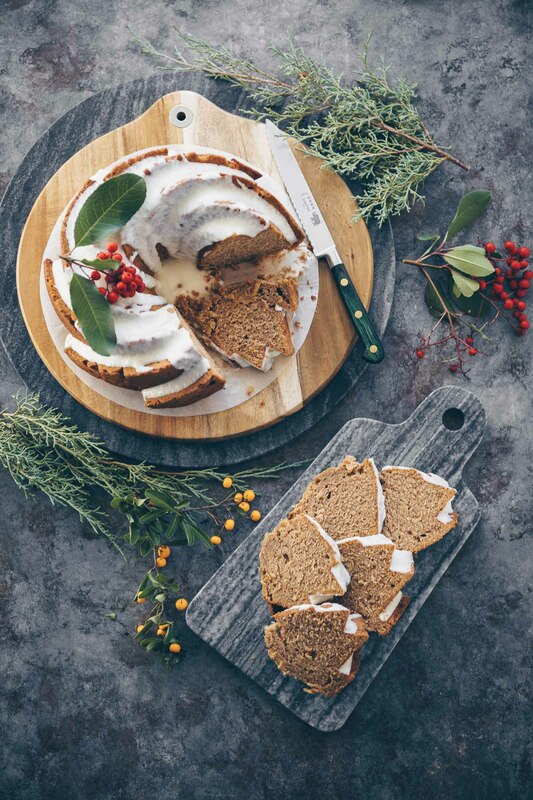 I don’t know about you but I eagerly await the release of her latest issues–the photography and simple recipes always, always make me want to run to the kitchen to cook or bake. 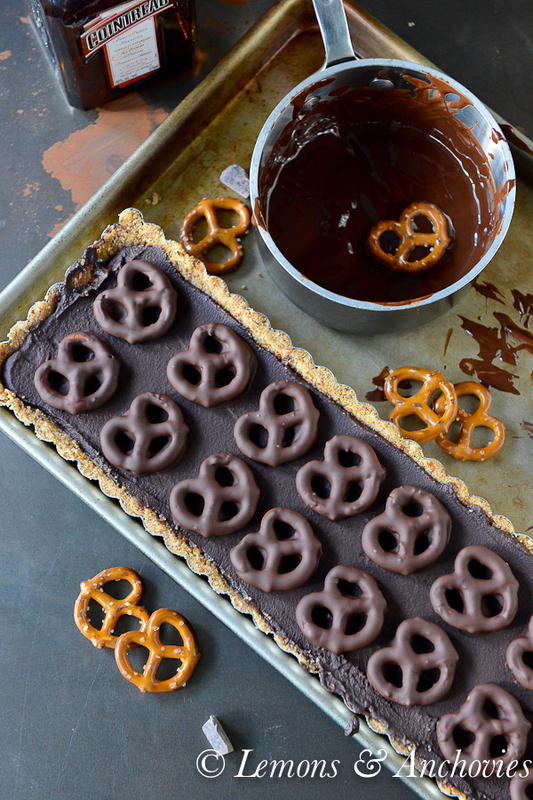 This tart with the rich ganache and chocolate-dipped pretzels–though much simpler than what I originally intended to make–sounded like just the thing that would please both adults and kids alike. I mentioned in my last post that the hardest part about this dessert was finding the tart pan in my area. 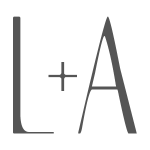 It has common dimensions–I was confident that Crate & Barrel or Sur La Table would have it–but I was out of luck. Late afternoon was approaching and I still had a few things to do; I was getting desperate. I considered using a round tart pan (I have several in various sizes) but I decided to visit one more store instead. Thanks to my local Draeger’s I didn’t return home empty-handed. My only gripe? The same tart pan was $18 at Sur La Table (out of stock) but it cost me $32. I love Draeger’s but I couldn’t believe the huge mark-up. I was desperate, though, so I bought it…grudgingly. I’ve decided that the only way to feel better about my purchase is to lower its cost-per-use (so expect frequent appearances here). That said, Donna Hay’s tart with a crust made out of biscuits and pretzels and a ganache filling seemed like a worthy first recipe. I made a few changes based on what I had. A family-size box of graham crackers in my pantry discouraged me from picking up a package of digestive biscuits (I really like them, though) and I used Cointreau (orange-flavored liqueur) in place of the butterscotch liqueur recommended in the recipe. I even considered, only for a split second, using store-bought chocolate-covered pretzels but I’m glad I didn’t. I dipped my pretzels in melted, truffled dark chocolate and they were wonderful. The best part? I didn’t realize until I actually started to prepare the tart that there was no baking involved at all. A few hours in the refrigerator set this tart nicely and when I cut it into small serving pieces, the ganache was smooth and silky and the crust held its shape perfectly, crumbling only as I bit into it. I loved the hint of saltiness from the pretzels against the slightly orangey richness of the chocolate, too. Should I have been embarrassed that I showed up for Easter lunch with such a simple, almost-no-effort dessert? I admit that I was tempted to find another recipe at the last minute because I felt like I might have been taking the lazy route with this one. But when I saw how quickly it disappeared (I did manage a couple of small pieces), all doubt went out the window. Use the best quality dark chocolate you can–this recipe will not disappoint. ***Note*** Eyeballing the amount of room I had left in the pan after pressing the crust into it, it didn't look like I would need all of the chocolate and cream prescribed above so I took a chance and cut back on the cream and chocolate,using only ¾ (used full amount of liqueur, though) and this filled the tart pan perfectly. If you go this route, I used just over one cup cream and about 290 grams chocolate. 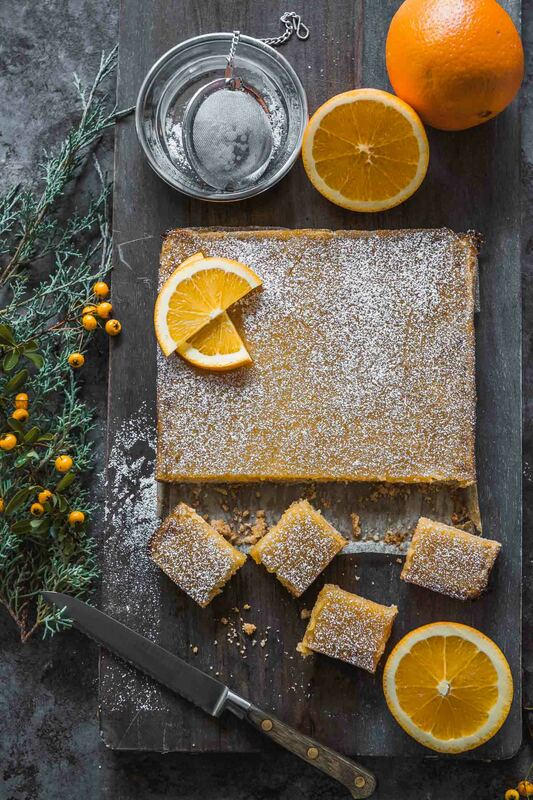 This recipe calls for a 14 x 5 x 1 inch rectangular tart pan (36cm x 13 cm x 2.5 cm). Prep it by lightly greasing the bottom and edges. Set aside. Using a food processor, process the crackers and pretzels until you have fine crumbs. While the motor is running, add the melted butter and process just until combined. Press the pretzel mixture into the base and sides of the tart pan. I used the base of a measuring cup to really press the crumb mixture into the pan. This will allow you more room for the ganache and also will help the crust to hold together better when you cut and serve it. Refrigerate for at least an hour before filling. To prepare the ganache, place the chocolate pieces, cream and liqueur in a saucepan. Melt over low heat then set aside for 10 minutes. Pour the ganache over the pressed crust and refrigerate again for 2-3 hours (overnight would be great, too) until completely set. 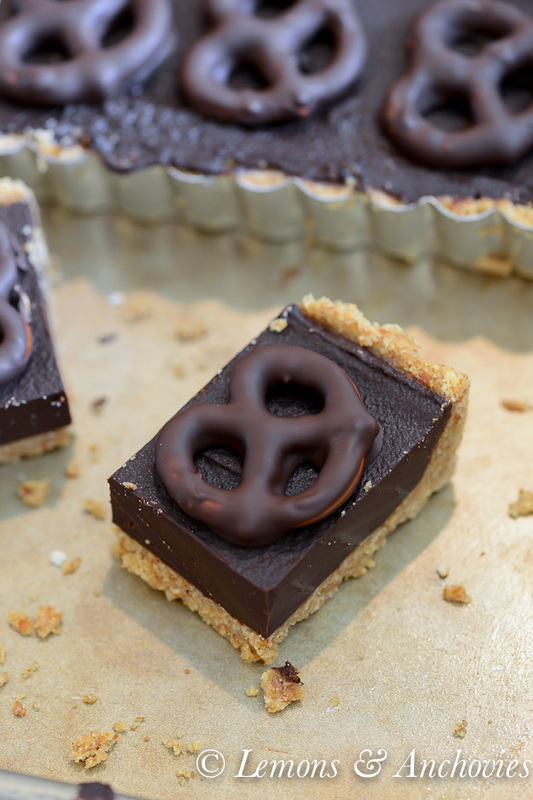 To finish with the pretzel topping, dip the pretzels in the melted chocolate and place on top of the tart. Return to the refrigerator to set for 30-40 minutes. This is rich so cut in small pieces to serve. Oh dear heavens me. I would say that your family was lucky to get this for dessert for Easter! I love everything about this – the tart pan (I’ve been on the hunt too, and have come close to going to Draeger’s too, it’s all to convenient), the chocolate pretzels, the cointreau! And Donna Hay, of course! Just when I thought I had had my fill of Easter chocolates, I am now craving this! What an interesting recipe! I love salty an chocolate! I love this tart, Jean! The salty-sweet combo and those dipped pretzels as a topping… perfection! 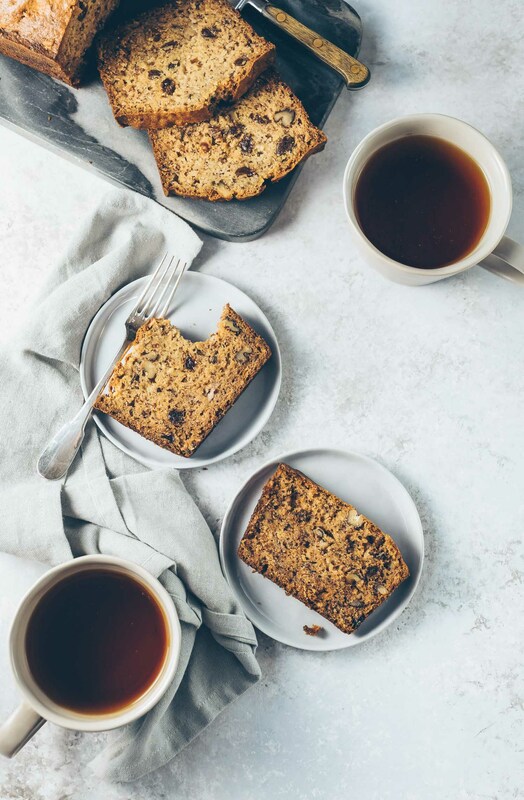 Sometimes the simplest desserts are the best! I love the combination of salty sweet so can imagine this is delish. As for that tart tin, I’ve been debating whether to buy a rectangular one for ages…at the moment all I have is round. Donna Hay makes some really spectacular but easy desserts. I just love watching her put them all together. Beautiful tart! I love that magazine too; she is a great inspiration. And I LOVE this tart. It’s funny; I’m not really fond of pretzels by themselves but when paired with chocolate or something sweet I’m inn love. Including with this tart…PERFECT! This tart…wow, Jean! I’m speechless! I think it was a brilliant to use Cointreau instead of something too sweet and butterscotch-y. Who can resist dark chocolate, orange, and salt? Glad you like the tart! This is totally and completely beautiful! Love these! I just made a salted caramel and pretzel blondie recipe that I posted yesterday. This is just truly gorgeous. That dark choc just coats the pretzels is smooth perfection! Pinning! Wow, Jean! This is just amazing! No need to embarrassed – you are SMART to make something so simple yet so tasty! I need to make this ASAP. Everything in that tart is so tasty. Okay I love Drager’s but they are pricey. The good thing is that you will have this tart pan forever!!! This is so beautiful, Jean! And really impressive looking – I can imagine that everyone was all over this beauty. And I love that sweet/salty flavor combo! Often the best recipes are the simple ones! And this looks so very elegant. And tasty too! Thank you for sharing. What a lovely dose of deliciousness. I hope you have a good end to your week and an even more blessed weekend. As a chocolate lover this tart has me dreaming of having it all to myself and eating it very slowly enjoying each rich bite. I crave chocolate dipped pretzel, they are the best so it’s the perfect topping here. Heavens above, forgive me for I would have sinned if this were in front of me! I won’t be able to resist! I’m coveting a bite or two or three or four! So how many of the deadly sins would I have committed? 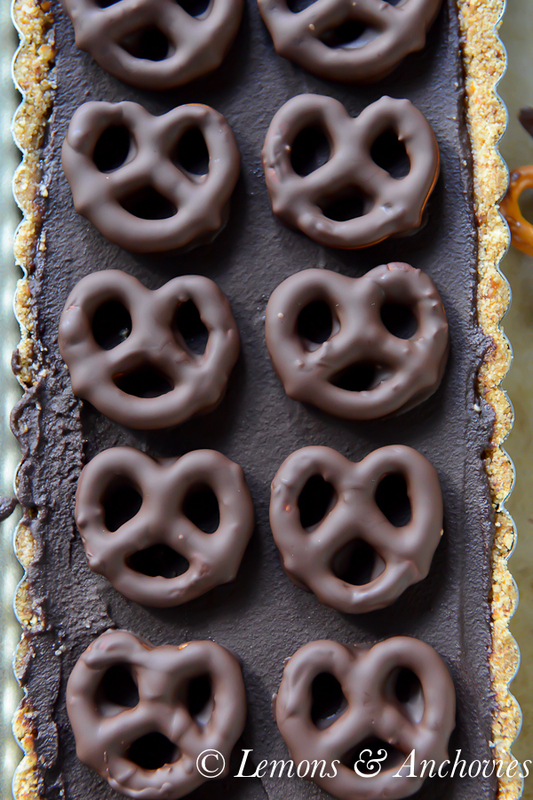 Gluttony, Greed, Envy, Lust…for this chocolate pretzel tart! I love Donna Hay. Every time a new issue is released I find myslef drooling and wishing I was one of her interns to taste test every single dish. These tart looks amzing Jean! Your family was so lucky you made it for them. Yes, even a little expensive the pan will come in handly so many times. I love mine. I rarely make now tarts in a round pan. Salty and sweet is a brilliant combo isn’t it, such a beautiful tart! This is beyond cute! 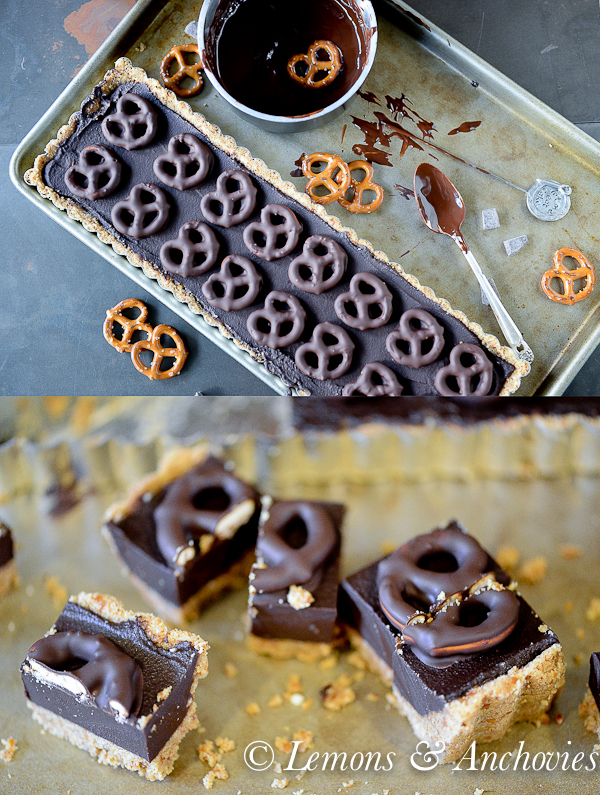 What a creative idea to put pretzels on a tart! Pinned! I love Donna Hay and look forward to each one! this tart looks fantastic! you will get good use out of that pan, I know I do! I don’t have that tart pan either, but it is on my list! What a gorgeous dessert for Easter, love the salty and sweet! You make everything look SO pretty, lady! I absolutely adore this tart! I love this recipe with the combination of chocolate and saltiness. Thank you for posting it. I made a slightly different one though – l left out the liqueur and added a layer of caramel instead – absolutely yum!